Michigan Insurance News, Updates, and FAQs for your Home, Auto, Life, Health, and Business. Always, always, always have a professional install your stove! Keep sufficient clearance between the stove and any combustible materials. 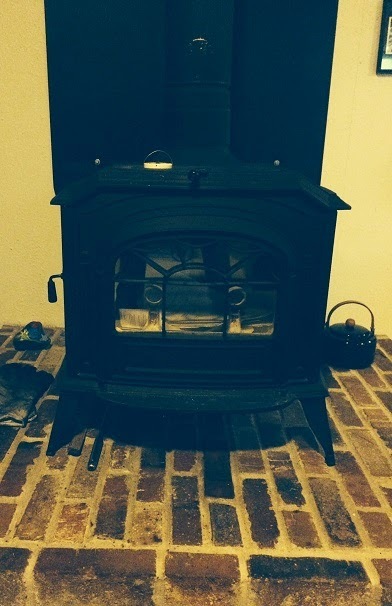 Make sure your wood stove has a UL label. Do not vent your stove through the same duct work as any other heating appliance. Clean your chimney and stove pipe at least once per year. Only burn dry, seasoned wood. Do not start your fire with gas, oil, or any other flammable fluids. Clean your stove regularly and dispose of ash outside, away from the house. And of course, contact your local independent insurance agent to inform him/her of your new stove! This blog is published for informational purposes only. Efforts have been made to ensure accuracy of the content, however Mason Insuance Agency Inc. makes no representation to the acuracy, availability, timeliness, or completeness of the content. Anything pertaining to coverages and policy rates are governed soley by the individual policy issued by each insurance carrier. Mason Insurance Agency Inc. assumes no liability or responsibility for any error or omission.